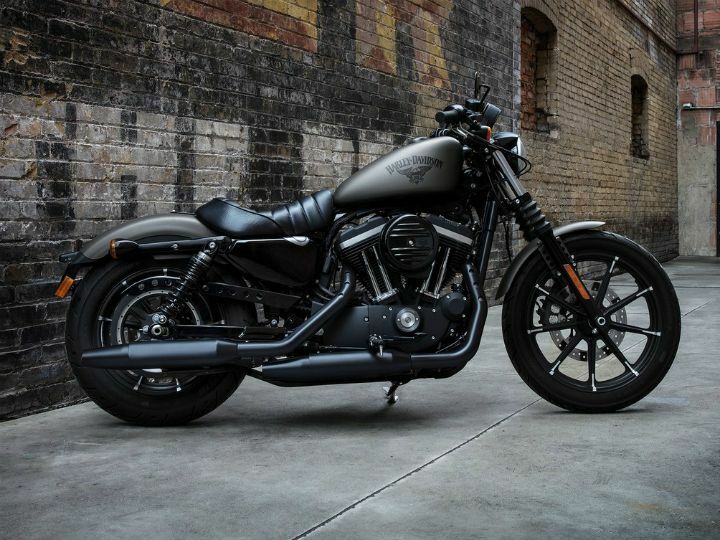 Harley-Davidson Buys Stake In Electric Startup. Motorcycling giant Harley-Davidson has just announced a strategic investment for an undisclosed amount in Alta Motors, an electric motorcycle manufacturer based in Brisbane, California. The collaboration will see the companies focusing on building “Urban Electric Motorcycles”. This suggests that the Milwaukee brand’s efforts in developing electric motorcycles might get sped up. As a part of this investment, Alta Motors will provide Harley-Davidson with its technical expertise in building EV drivetrains. 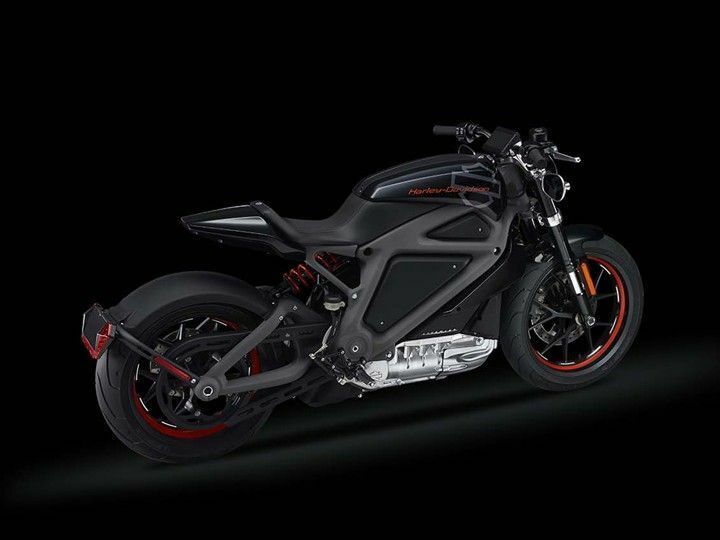 In exchange, the electric startup will not only gain a considerable monetary investment but will now also have access to the various assets of H-D, most importantly a worldwide dealer network and credibility. “Earlier this year, as part of our 10-year strategy, we reiterate our commitment to building the next generation of Harley-Davidson riders, in part, by aggressively investing in electric vehicle (EV) technology. Alta has demonstrated innovation and expertise in EV and their objectives align closely with ours. 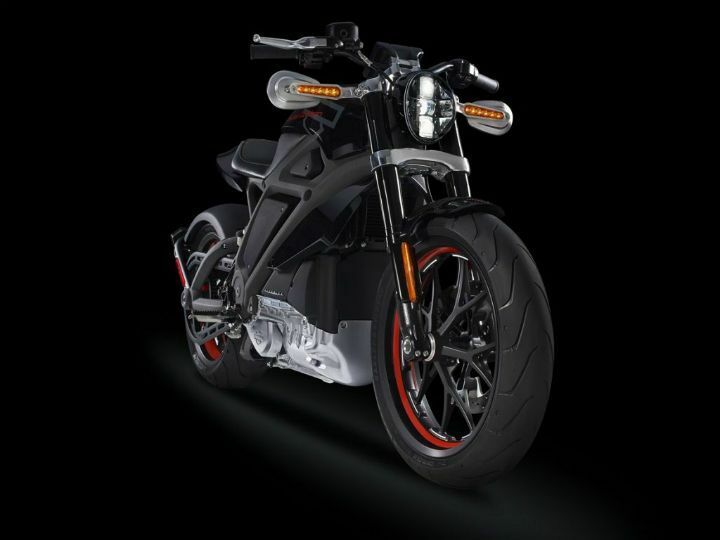 We each have strengths and capabilities that will be mutually beneficial as we work together to develop cutting-edge electric motorcycles,” said Matt Levatich, President and CEO of Harley-Davidson. 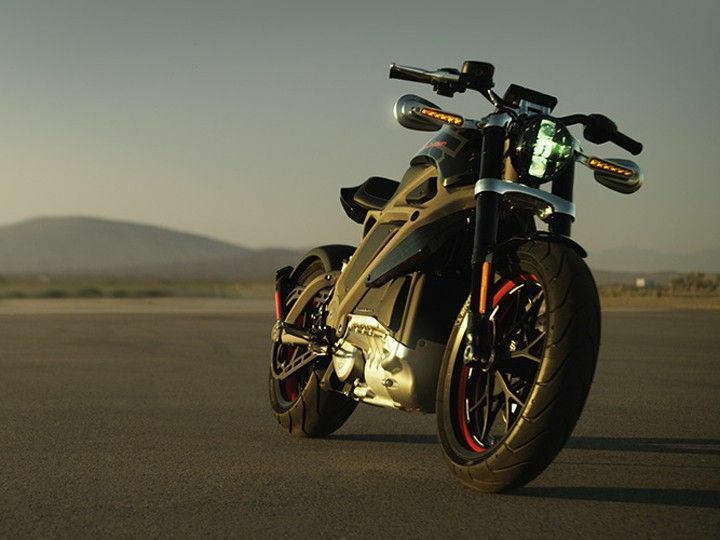 Harley-Davidson has been heavily focusing on the electric motorcycle space for quite some time now. The Milwaukee manufacturer has even promised to launch its first electric two-wheeler by the end of 2019. Which is quite ambitious when you consider the company’s first electric cruiser concept, the Project LiveWire, is yet to see production status. With the involvement of Alta Motors, we might see that changing. At the moment it is hard to imagine how two radically different manufacturing cultures will come together to build a motorcycle. Thankfully, we might not have to wait that long to see the results.